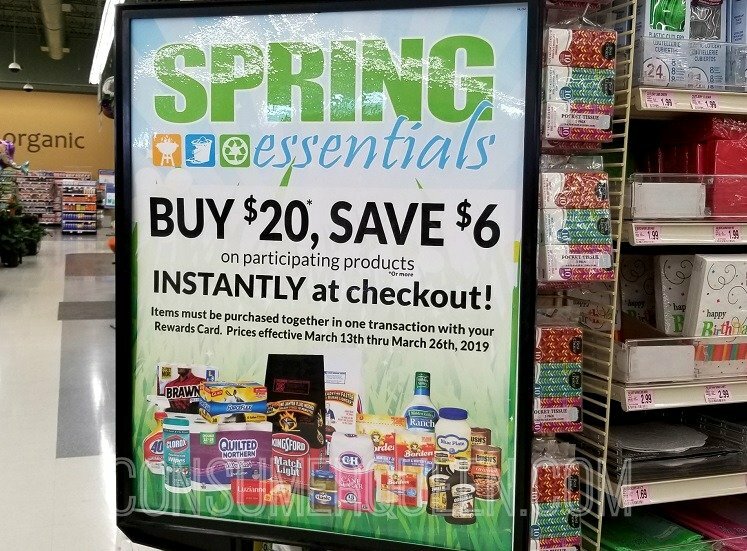 The Spring Essentials Sale is going on through March 26th at Homeland and Country Mart. You’ll get $6 off instantly at the register when you purchase $20 in participating products. 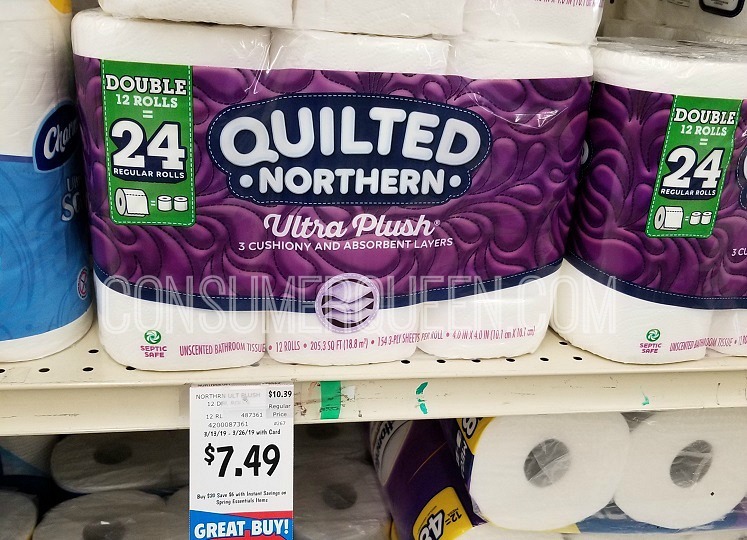 Quilted Northern is included and we have coupons!